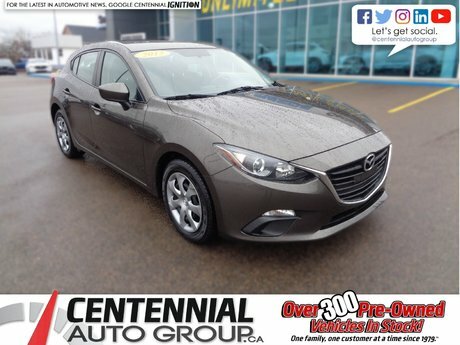 At Centennial Mazda in Charlottetown, our philosophy of customer service extends to all of our departments, including pre-owned vehicles. 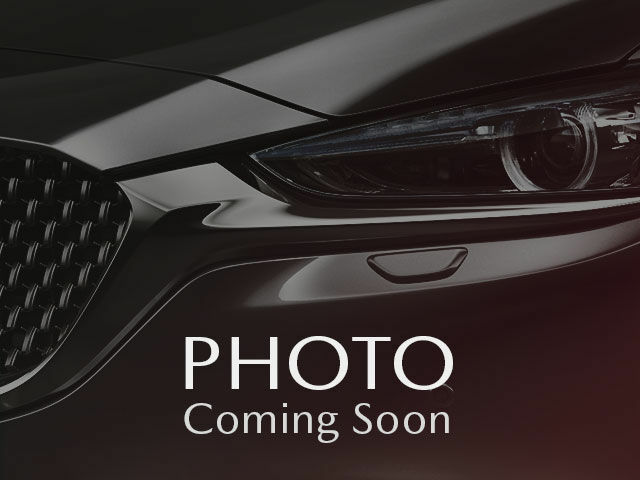 This means that when you come to visit us for your next pre-owned vehicle, you will always be treated to an unparalleled and attentive service that will exceed your expectations each time. 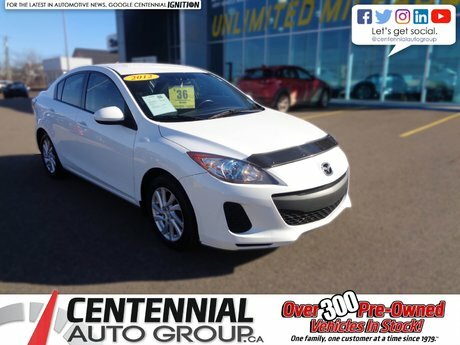 We want to help you find the right Mazda model for you and your family at Centennial Mazda. 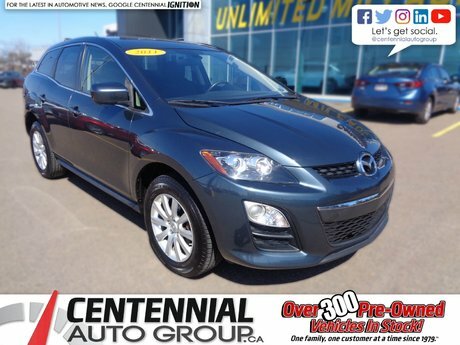 Our inventory includes high-quality, low-mileage models that stand out on many levels. 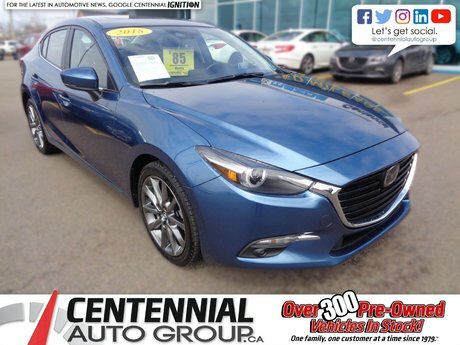 Whatever your budget and needs, we can help you at Centennial Mazda today. 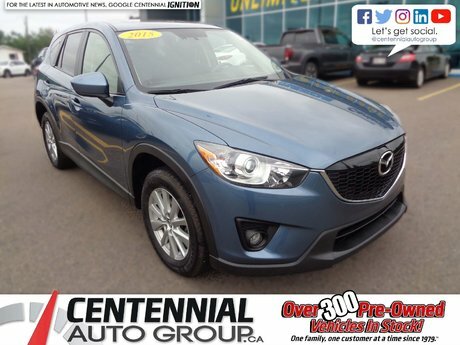 Centennial Mazda offers its customers a complete inventory of pre-owned Mazda vehicles inspected and certified by our competent technicians. 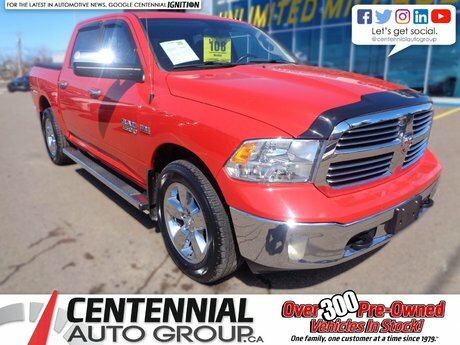 We know the origin of the models we offer you in inventory and we take great care to ensure their reliability and quality. We want to develop a relationship of trust with our customers and that's why we do not take any chances with the quality of our vehicles. If a glitch is detected at the time of inspection, we will make the necessary repairs with original parts. 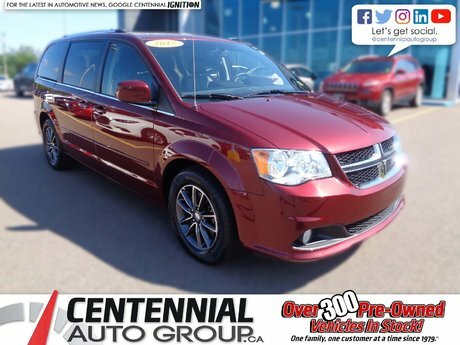 We also have several extended warranties to offer. 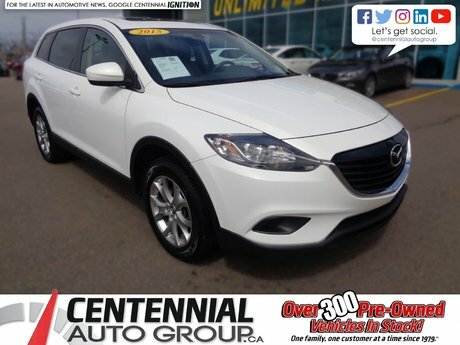 Once you've found the right pre-owned vehicle for your needs at Centennial Mazda, you'll find flexible, affordable financing options that fit your budget. 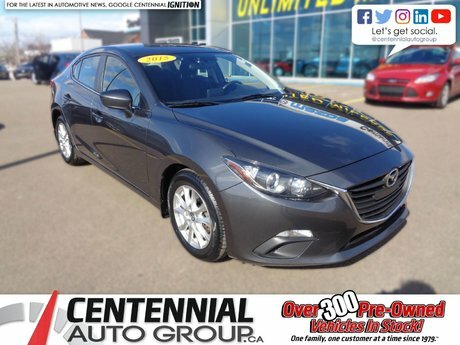 We love to help you save money at Centennial Mazda so come meet us today!